This is surprisingly good! And there are only four ingredients. The creamy, fatty consistency of the avocado cuts through the grapefruit. Basically a deconstruction of the classic avocado, grapefruit, and greens salad, I was sure that it would be delicious before I even made it. And it was. I’ve made this twice in two days, with slight changes and I think the second incarnation is an improvement on the first. 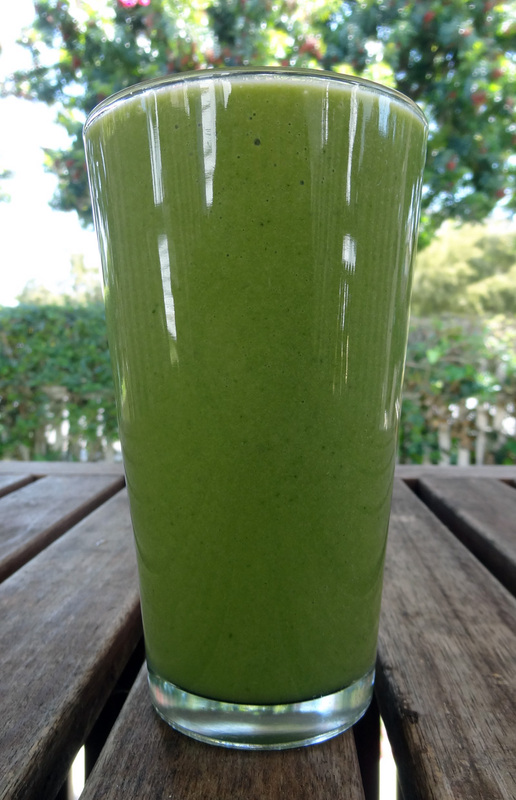 Yesterday, I used romaine lettuce and a riper banana. And one more grapefruit. Be sure you use ruby red grapefruit that is sweet as well as sour. The banana helps too, although the bigger, riper banana was too overpowering yesterday, and the bitterness of the romaine shone through too much. 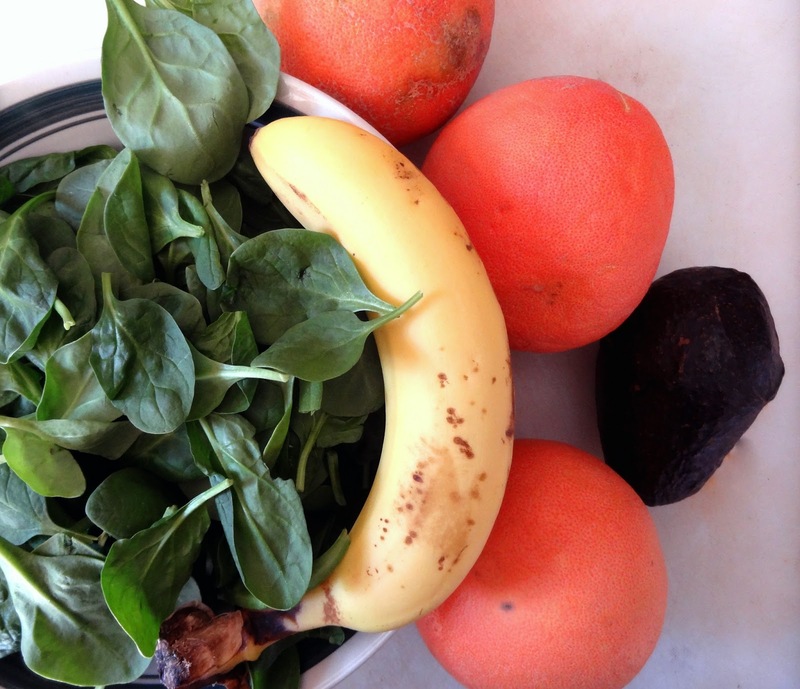 I like the spinach for its ability to cream up and its neutral flavor in a green smoothie. Juice 3 ruby red grapefruit in a citrus juicer. 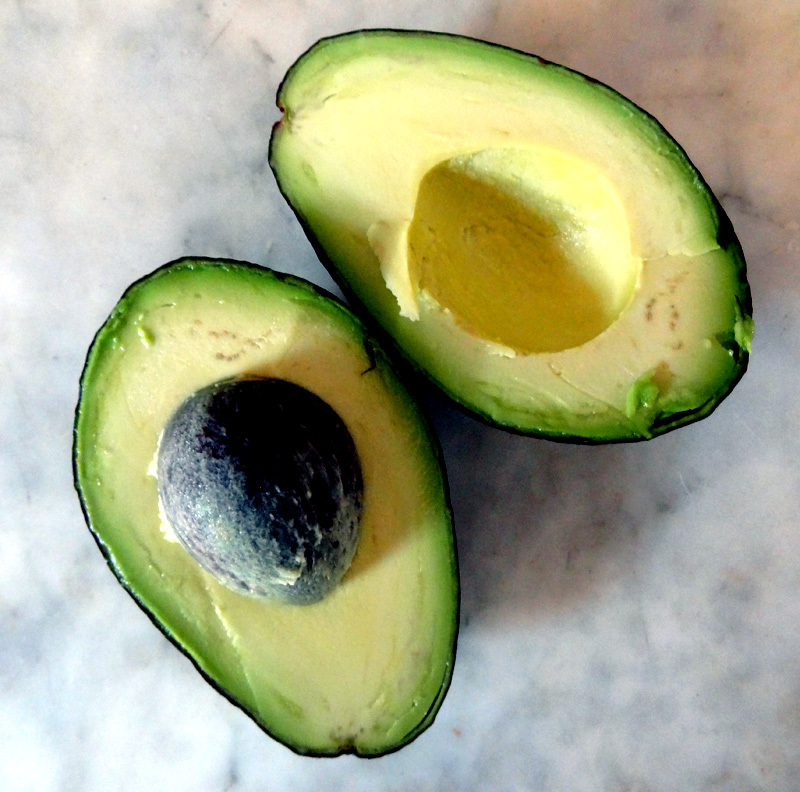 Toss it into a blender with one perfect avocado, one small banana, and about 4 cups of spinach (or, romaine or chard). Blend until smooth. Take my word for it, this is totally yum. And it will keep you energized and full for hours! In other news, I have a few things to report. Firstly, we will be visiting Finland and Scotland this summer and I am hoping to be able to discover new veggie voyager delights in both countries. This will be my first “first world” (other than Turkey) vacation in many years. It will probably break our bank, but I am really looking forward to it in a major way. We will be hanging out in saunas by the lake, eating squeaky cheese and drinking cider, riding our folding bikes through the country and cities, attending an Indian/Scottish wedding, and enjoying nights that only have 1/2 hour of darkness in midsummer. I will be reporting on our goings on during our much anticipated vacation abroad.